Heavy Arm after Cancer Surgery - What is Stage 0 Lymphedema? The National Lymphedema Network states that people with stage zero lymphedema in an arm or leg can feel sensations of heaviness or fatigue in their limb, even when there is no difference in the size of their affected arm and unaffected arm. 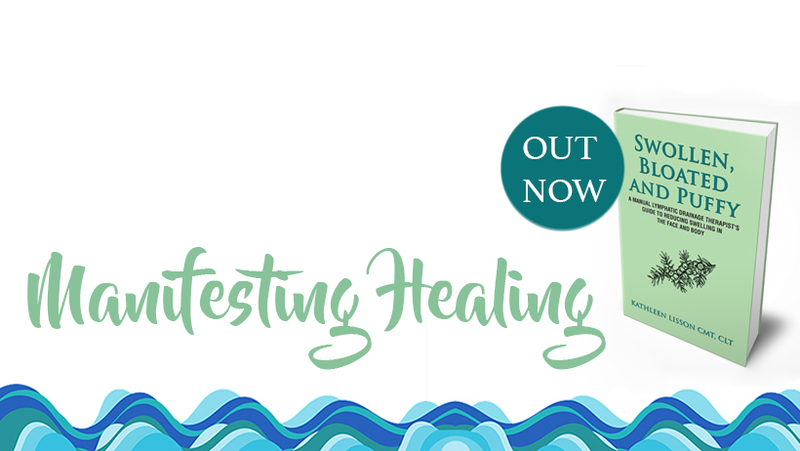 I have also heard that in stage zero lymphedema, people will feel like their rings and shoes feel tighter than usual, even though their arm doesn't look different. These symptoms may be connected to lymphedema. It's a good idea to mention them to your primary physician. 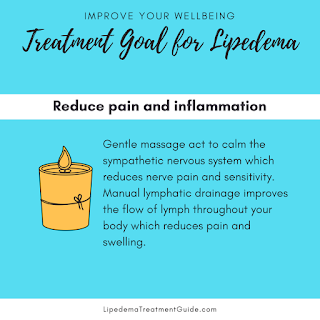 Manual Lymphatic Drainage massage may help to reduce the feelings of heaviness and fatigue in arms and legs with stage 0 lymphedema.